Just a couple of years ago, there was plenty of speculation that the rise of the smartwatch – along with strong sales from fashion watch manufacturers (like MVMT) might hinder the demand for luxury timepieces from brands such as Rolex and Patek Philippe. However, with waitlists for their most coveted models like the Submariner and Nautilus now longer than ever, we can safely say that hasn’t happened. In fact, the total opposite seems to be the case, as the value of the true mechanical masterpieces produced by these brands has been thrown into sharp relief. And now, there’s even more evidence that consumers are no longer enamored by something that merely resembles a fine timepiece. 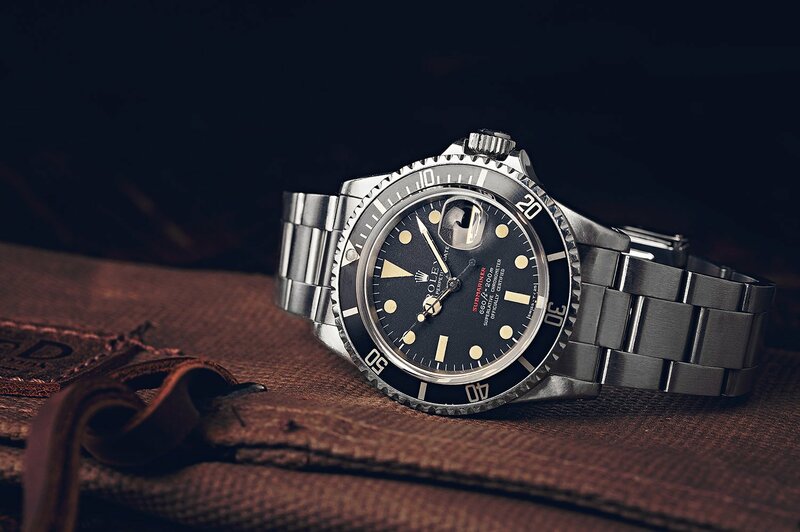 A vintage Rolex Submariner is possibly the antithesis of a “fashion watch” and has an amazing ability to retain its value over time – and sometimes even appreciate. Many individuals who would have previously been buyers of fashion watches have moved away from traditional timepieces entirely in favor of smartwatches and other tech-wearables. Capri is making plenty of money in other ways, and recently just posted a quarter that exceeded profit expectations; however the CEO’s comments sent other fashion watch manufacturers into a tailspin, with share prices for Fossil and Movado falling at the comments. According to CNBC, Fossil shares (which are down almost 88 percent over the past year) plunged nearly 10 percent – continuing the downward spiral they’ve experienced in the past couple of years. Additionally, Movado shares (which are down nearly 4 percent over the past year) dropped by 3 percent. 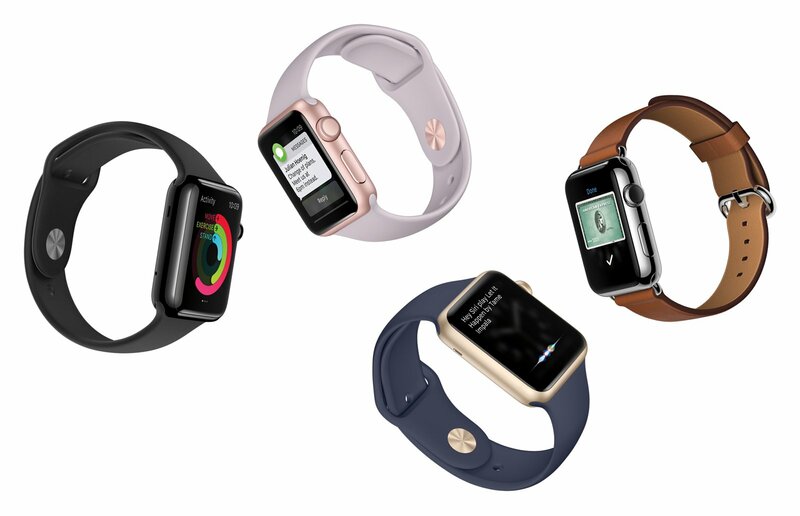 Although sales of traditional fashion watches have been on the decline, smartwatches/wearables and other so-called, “connected watches” are continuing to experience increases in sales. With prices well into the six-figure range, vintage Rolex Daytona watches are now considered serious investments. 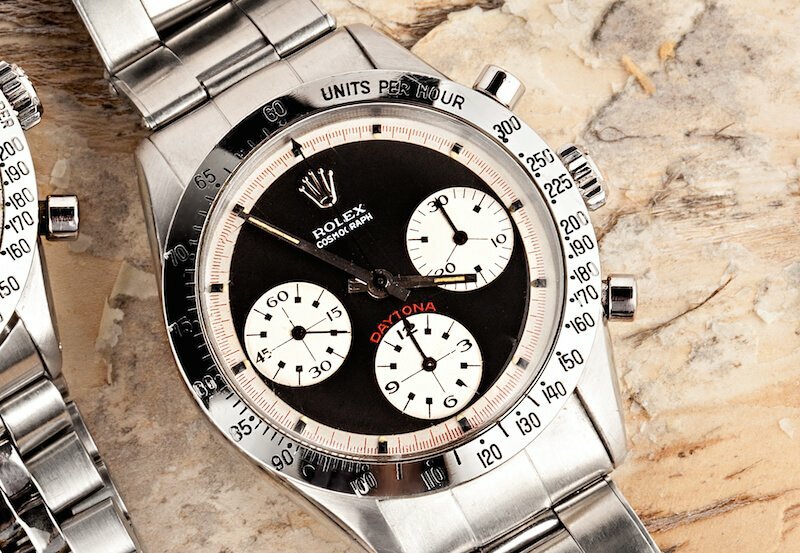 Consumers who are still interested in traditional watches seem to be wising up and realizing that real luxury timepieces that retain their value are a much better proposition – something Rolex fans have always known.